We’re excited to have a new physio joining our team. Victoria ‘Tori’ Feige graduated from the University of British Columbia in 2012 with a Masters in Physiotherapy. Her undergraduate years were spent at Colorado College, studying both arts and sciences. She earned a BA in Political Science and explored topics related to social justice. While a student, Tori sustained a low incomplete spinal cord injury snowboarding and became immersed in the world of physiotherapy and neuro-rehabilitation. Because of this experience, she was inspired to set out on a path which would lead to her become the first physiotherapist in North America to also be a wheelchair user. Tori brings a unique perspective to Neuro-Ability. She provides treatments specific to her clients and treats out of her chair: using a rolling stool, kneeling on the plinth or standing up beside the hi-lo table. Tori has taken and continues to take, postgraduate courses focusing on both orthopedic manual therapy and the Bobath approach. Her philosophy is to treat the “whole person” and facilitate the return to meaningful and functional activities. She has experience treating individuals with strokes, Parkinson’s disease and spinal cord injuries of all levels. Tori enjoys volunteering with Vancouver Adaptive Snow Sports where she has been CADS Level 2a sit-ski instructor for the past 5 years. She also has had experience with wheelchair sports as well as out-of-chair activities such as boating, surfing, and hiking. She has a wealth of experience finding solutions to navigating “limitations” and has valuable insight regarding client-centered care. She has experience treating individuals with multiple sclerosis, stroke, parkinson’s disease, dystonia, movement challenges associated with cancer treatment and spinal cord injuries of all levels. Tori enjoys volunteering with Vancouver Adaptive Snow Sports where she has been CADS Level 2a sit-ski instructor for the past 5 years. She also has had experience with wheelchair sports as well as out-of-chair activities such as boating, surfing, and hiking. She has a wealth of experience finding solutions to navigating “limitations” and has valuable insight regarding client- centered care. 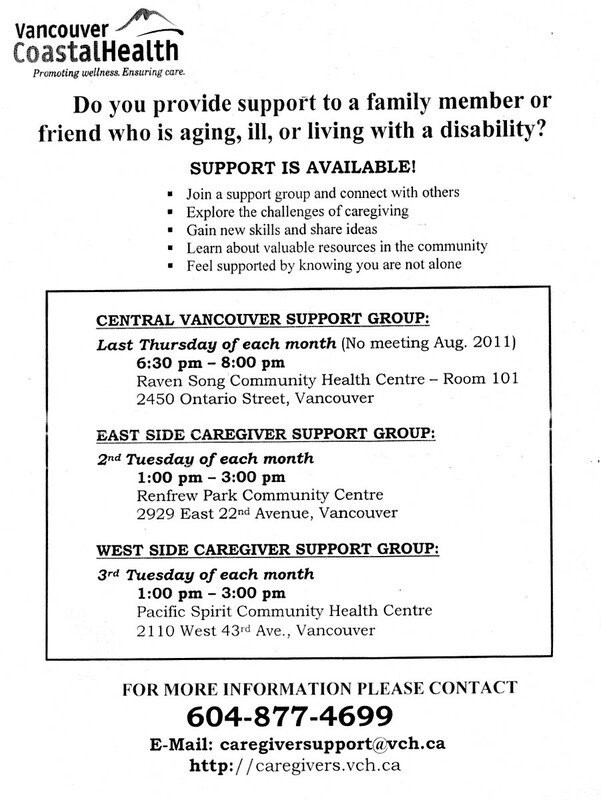 The Vancouver Parks Board runs a wide range of adapted and special-needs recreation programs. Check out their website: Adapted Recreation Programs. Check it out and stay active! Dane is featured on CTV News! Check out the February 2 segment on CTV: “Tough Opponent for a Hockey Player”. Dane (one of Cynthia Wilson’s patients) is featured in an very nice segment of Perry’s Prospects. 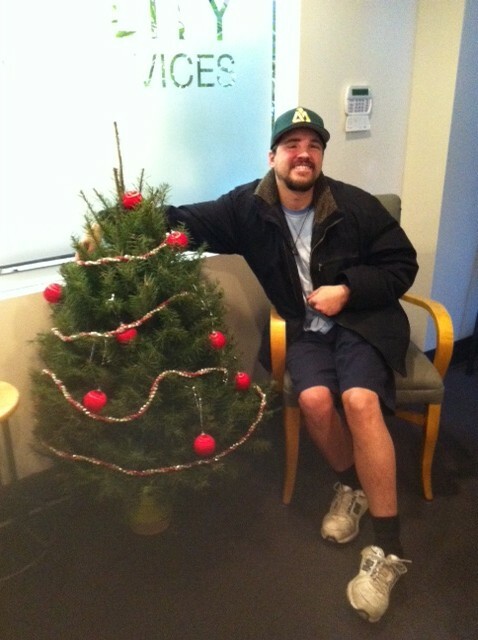 First, Scott brightened up our sitting room by bringing in our first ever Christmas tree in the new clinic. Now we have a second tree thanks to Susan’s generosity!